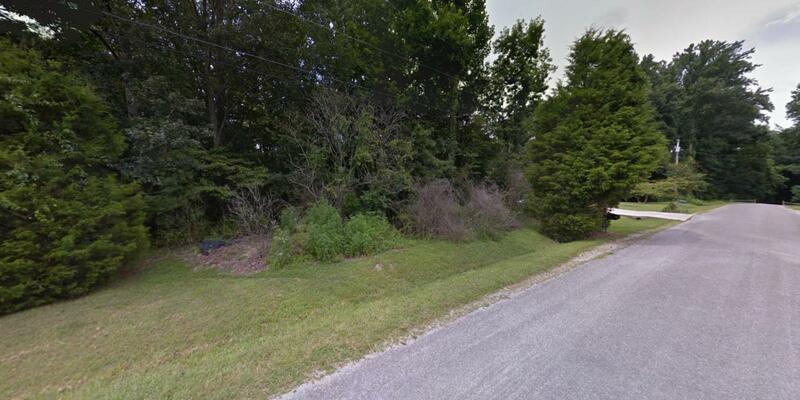 Great lot west of Manchester on the Duck River in established neighborhood. 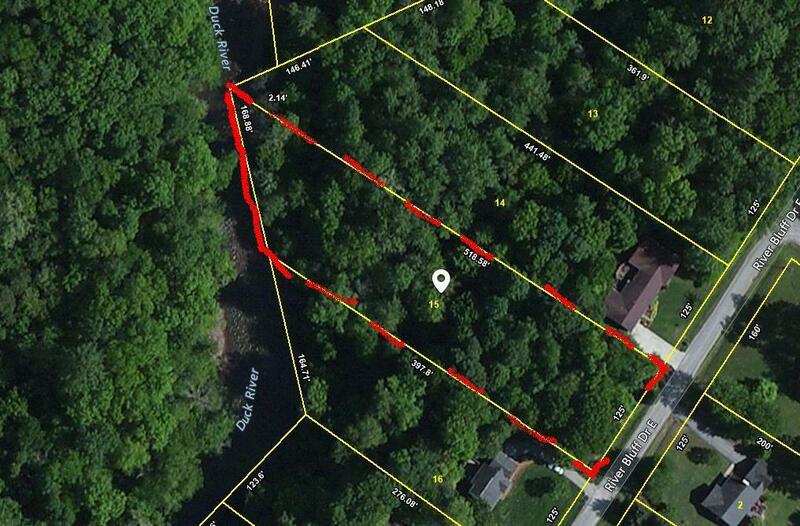 Treed 1.29 acre. Electric and water available at road. Close to town but in the county. Easy access to I24. Level in front and sloped towards river.